With minimum wage hikes and staffing shortages in many areas, labor costs are squeezing profit margins for most restaurant operators. 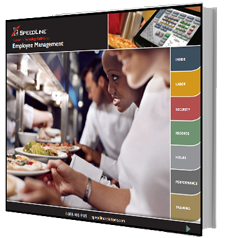 Are you using all the tools in your POS arsenal to control labor cost and improve productivity? For more information, call toll-free: 1-888-400-9185.